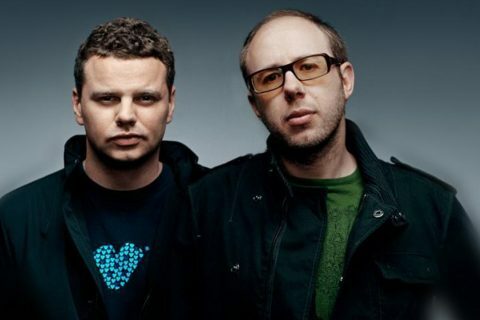 The Chemical Brothers just dropped a snippet of new music! 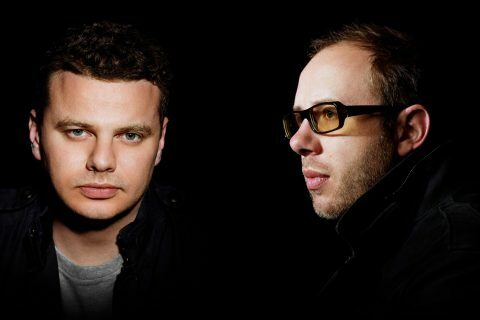 After a 3 year hiatus on their last Electronic Battle Weapon release, The Chemical Brothers are back at it again teasing us of new things to come with EBW 12. 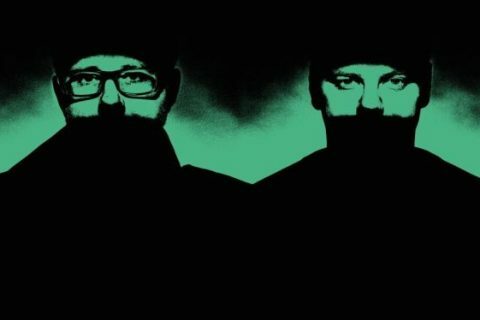 The 14-second snippet is just enough to hint that the next album will be of pure madness. As if entering into a dingy haunted house, you’re met with a strobe of unidentified faces, echoing laughs to chill the spine and an ominous yet electrifying beat that induces ultimate rave antics. 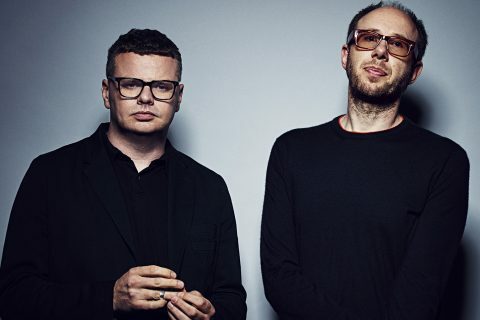 It’s safe to say the album to follow probably won’t be your PG sound like that of their grooving Salmon Dance rather you’ll find yourself recognising the sample in the basement of some underground club five red bull vodkas deep.